The three Khans of Bollywood aka Shahrukh, Salman and Aamir are ruling the Bollywood industry. But there are many other Khans in the industry as well. In a country where being a Muslim is enough to get suspicious glares for being a terrorist, these Khans have managed to win hearts and trust. 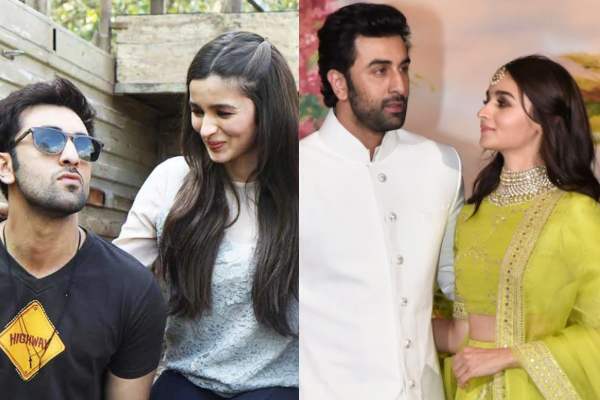 However, there are a number of these Bollywood Khans who have gone against the religion to Marry their Hindu wives. 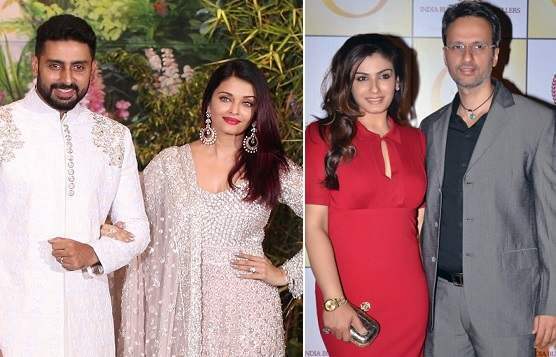 Here is a list of those top Bollywood Khans who went against the religion and Married their Beautiful and gorgeous Hindu wives. Have a look. 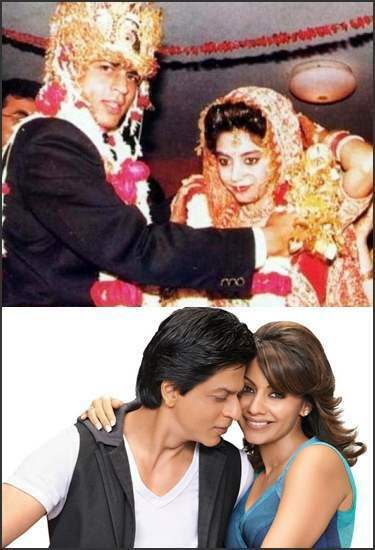 Shahrukh married his childhood sweetheart Gauri Chibber during his struggling days. Gauri’s parents were against this marriage to Shahrukh eloped with Gauri and got married. 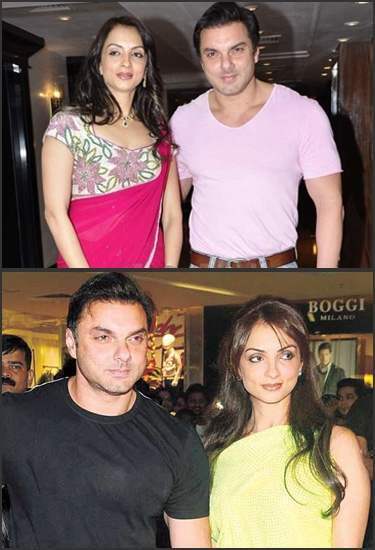 The younger brother of the bachelor Khan, Salman Khan, married a Hindu girl Seema Sachdev. The parents of both of them were not agreeing on the marriage so they decide to elope on the day Pyaar Kiya To Darna Kya released. Mr Perfectionist Aamir Khan also had to go against religion for the sake of love. 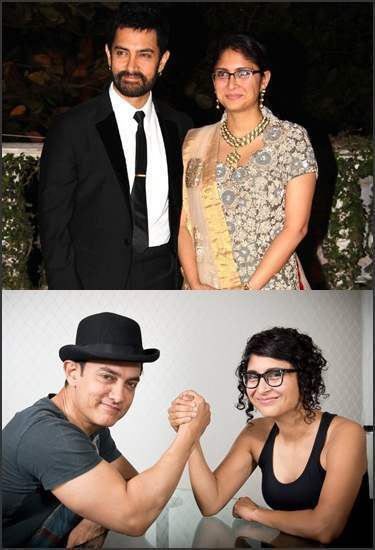 He fell in love with Kiran Rao who belonged to a royal family and got married to her. 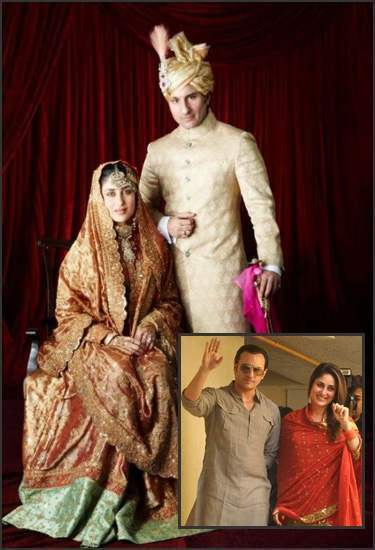 The Nawab of Pataudi, Saif Ali Khan first went against religion to marry Amrita Singh and later after divorce went on to marry another Hindu actress Kareena Kapoor. 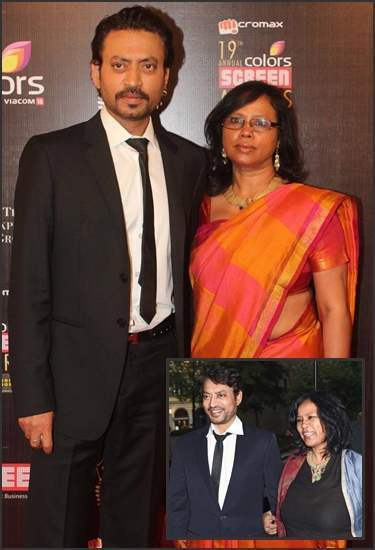 Parent of two, Irrfan and Sutapa have been married for more than a decade now. Their love story began in Delhi during their days in the National School of Drama.